I’m in FAST COMPANY this month talking about how you can hold meetings that create business breakthroughs. And we all know that meetings have the tendency to be boring time-wasters. But when designed properly, they can help you create strategies that propel your company forward with game-changing ideas. 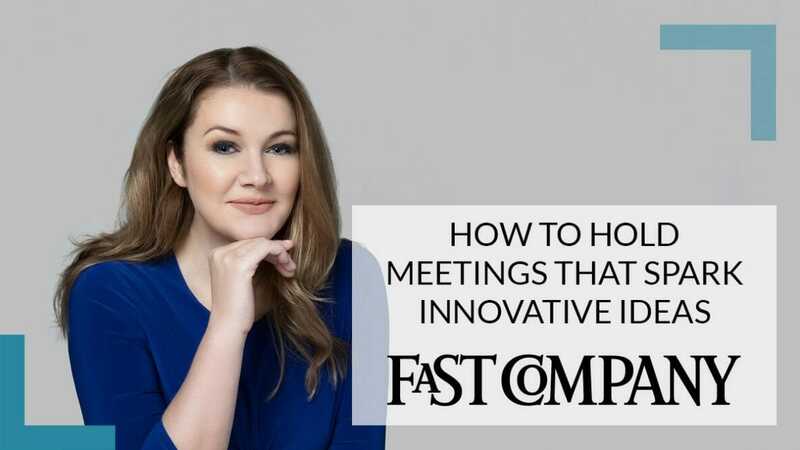 Fast Company asked me for my top tips for holding these kinds of meetings. I would love for you guys to check it out and let me know what you think! Your support means the world. I haven’t started my business yet. I’ve started my business, but my business sales are inconsistent. My business income is steady, although I do NOT have a team or systems in place. My business income is steady, I have systems and/or a team, and I’m ready to grow to the next level.